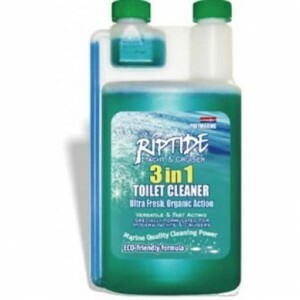 Eco friendly three in one toilet cleaner.Ultra fresh organic action.Properties: Triple action: clean.. 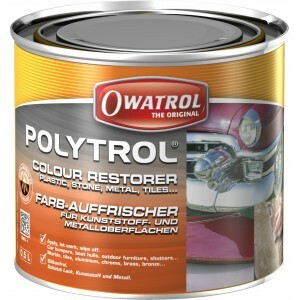 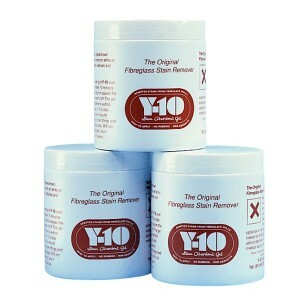 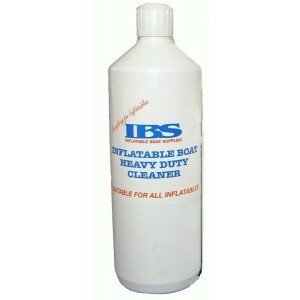 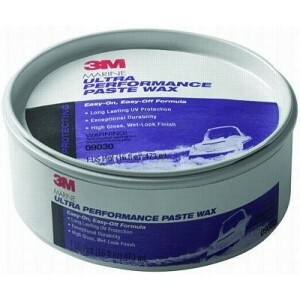 Designed to remove heavy oxidation, chalking, fading, minor scratches, rust and exhaust stains; plus.. 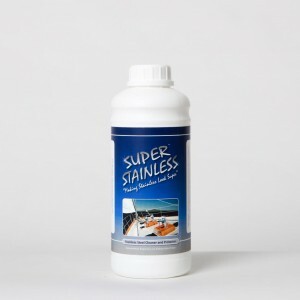 This innovative new product will leave a protective high gloss finish on marine fibreglass gelcoat, ..
A silicone free cleaner with a gentle cleaning action, that effectively removes dirt, film, oxidatio..
Y-10 Stain Abssorbent Gel removes stains from fiberglass hulls. 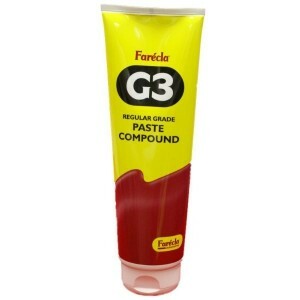 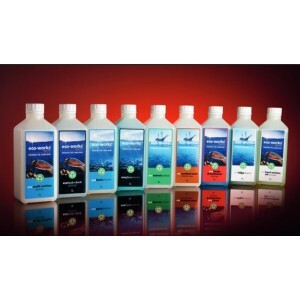 The original fiberglass stain remove..
Emulsifies petrol, oil and grease in the bilge.Removes grease, scum and floating oil with the normal..
Famed for its high quality and reliability, Farecla G3 permanently removes P1500 abrasive marks from.. 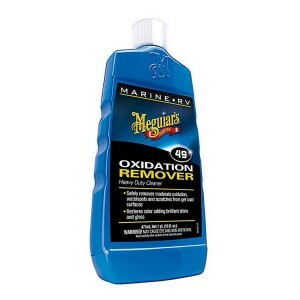 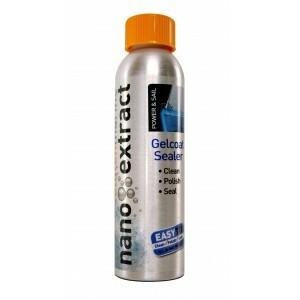 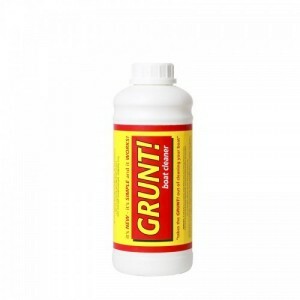 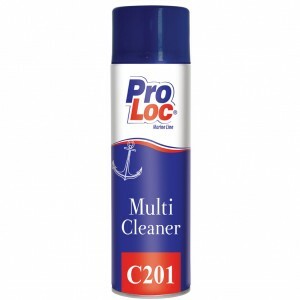 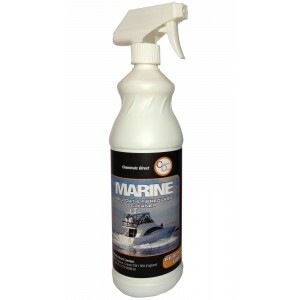 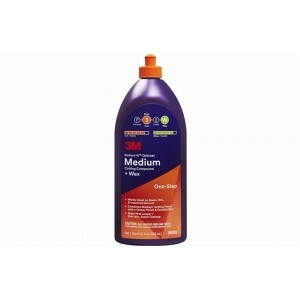 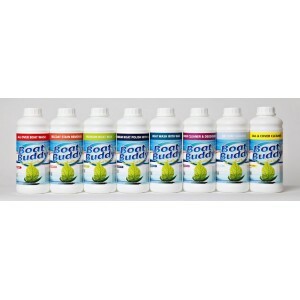 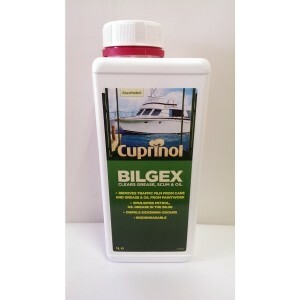 Ideal for removing oil, rust, exhaust, waterline and transom stains.Can also be used anywhere else f..
Marine gelcoat and fibreglass cleaner is a ready to use, multipurpose, biodegradable boat and yacht .. 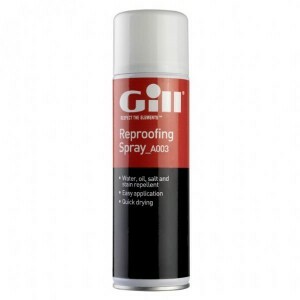 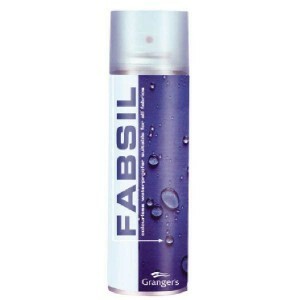 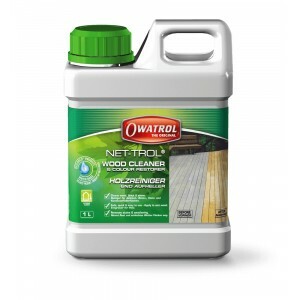 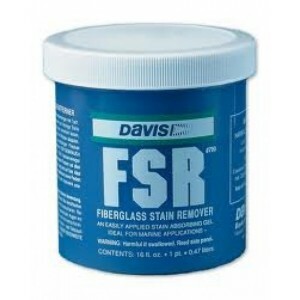 The Gill reproofing spray restores the water, oil, salt and stain repellent finish of your garment.E.. 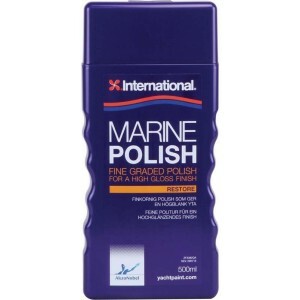 Contains silicones and other water proofing agents, bonds well to fabric such as acrylic, nylon, pol..
Boatcare is an extensive range of products to ensure that your craft is protected and looks great al..
Marine Polish is an ultra-fine grade polish with wax, for use on gelcoat and paintwork. 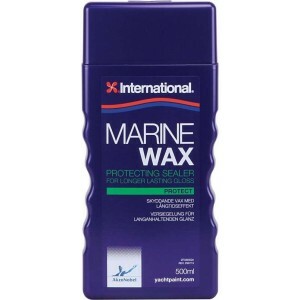 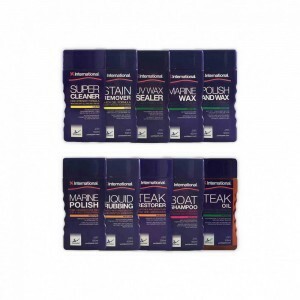 Gives lastin..
Marine Wax gives lasting protection without abrasives or silicone. 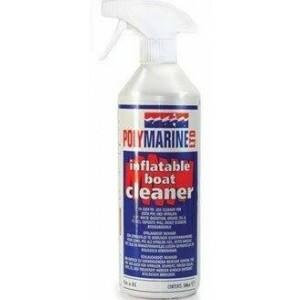 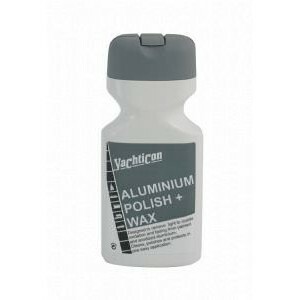 Easy to work with and an ideal pr..
Restores brilliant gloss on fibreglass and painted marine or RV surfaces after cleaning. 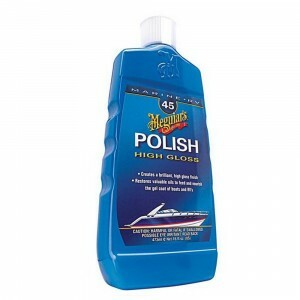 Only for us..
Removes moderate oxidation, scratches, stains and tough water spots on all fibreglass gel coat marin..
Multi-functional and time-saving product with easy-to-clean properties for treatment of all gelcoat ..
Restores colour and shine to fibreglass and other surfaces, such as GRP boat hulls. 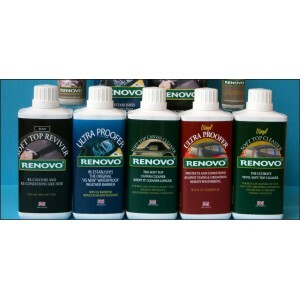 Sunlight, rain a..
Net-trol one-part wood cleaner and colour restorer: Restores original colour to old weathered and di..
An easy to use boat cleaner specifically formulated for use on inflatable boats.Suitable for both PV..
C201 is a solvent based pre-treatment cleaning agent especially designed for cleaning and degreasing..
Renovo&apos;s cleaners, revivers and protectors are firmly established as the top performers in fabr..
Cleans, polishes and protects aluminium giving a perfect shine Effective on painted, anodised or bar..